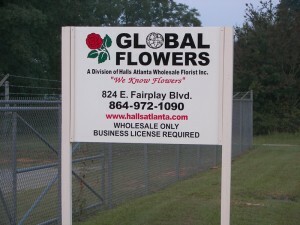 Global Flowers, SC - Halls Atlanta Wholesale Florist Inc.
A division of Halls Atlanta, Inc. 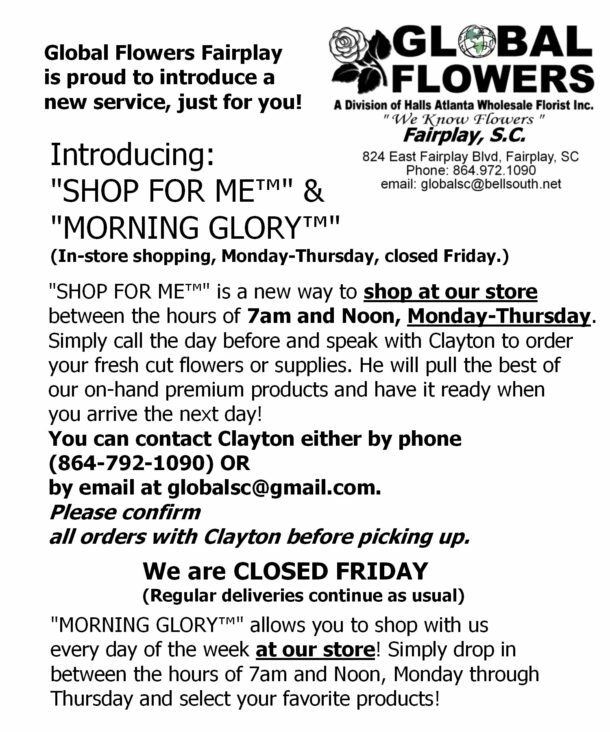 Global Flowers South Carolina distributes fresh cut flowers and floral supplies to upstate South Carolina and northern Georgia. 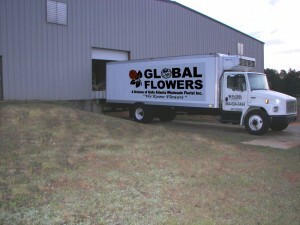 Our trucks roll out with beautiful fresh flowers daily (Monday-Friday), and we represent a full line of floral supplies. Whether you are a retailer or a special event company, our trucks can deliver custom fresh floral product and the necessary supplies weekly. Global is open to the trade only, and requires a valid business license and tax ID number to purchase. Chet Dexter and Len Palmer are two of our route managers, and have 50 years of floral experience between them. Chet is originally from Krueger wholesale in Wisconsin, and moved to South Carolina to help expand our constantly growing operation. 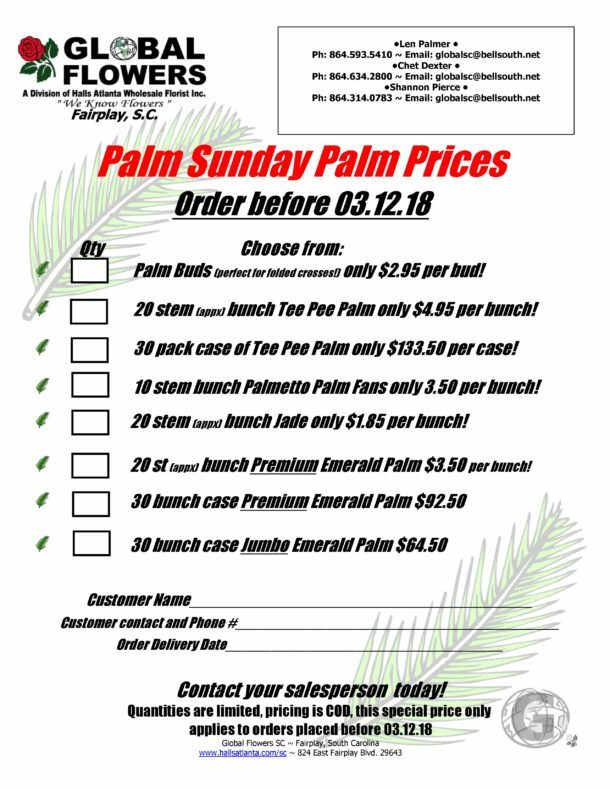 to begin deliveries to your area! Additionally, you can email us.